Scott M. Spangler fell in love with aviation at age 5, when he found his father’s World War II U.S. Navy aircraft identification manuals. A pilot since 1976, he was the founding editor of Flight Training magazine. In 1999 he launched and edited NAFI Mentor for the National Association of Flight Instructors and later assumed the position of editor in chief at the Experimental Aircraft Association. After seven years at EAA Scott took his freelance writing full time. 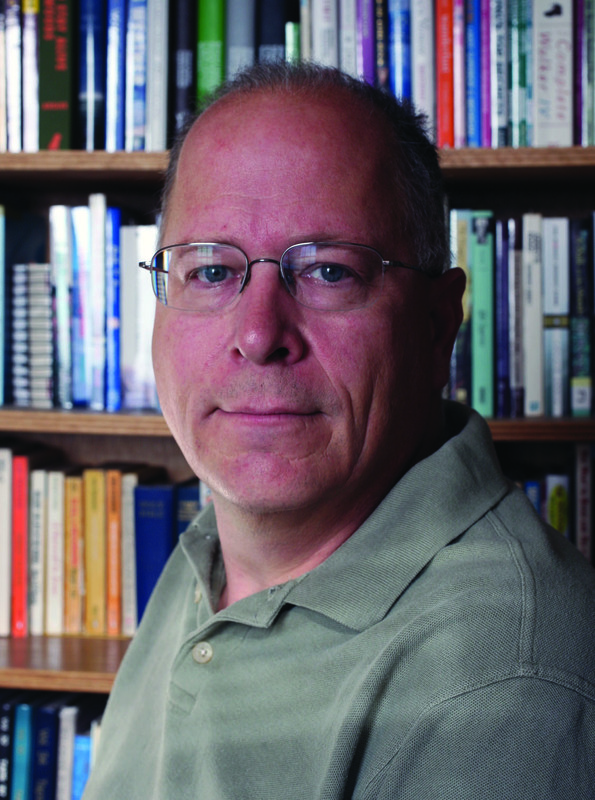 He’s written for a diverse array of aviation publications, from Air & Space Smithsonian to Avionics News, and a growing number of non-aviation titles. 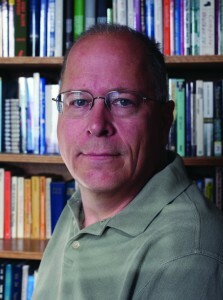 He is a contributing editor at JetWhine.com, Aviation for Women, and Kitplanes. An instrument-rated commercial pilot, he flies for fun and recreation. Whether it’s flying an amateur-built Sportsman 2+2 from Seattle to Anchorage or an evening of flight-seeing in a trike or powered parachute, what’s important to Scott is getting off the ground. Aviation education is a central interest because he understands the key to safety is initial and recurrent training, but most important is aviation’s prime ingredient … having fun in the sky.